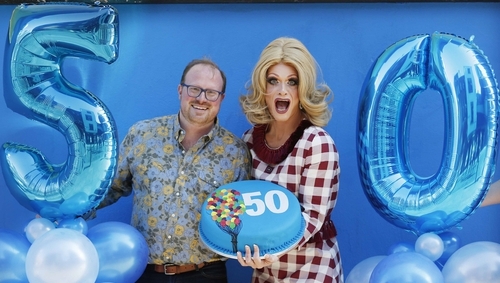 Artistic Director Cian O'Brien celebrates a half-century of Project Arts Centre. The first logo of Project Arts Centre was a phoenix; a mythological, long-lived bird that is cyclically regenerated or reborn. When the founders of Project Arts Centre gathered together to found 'a centre of stability in which ideas and feelings may be allowed to interact both among the artists and among the people,' they did so to create a centre that was built to last; a place where new ideas and new forms would always lead the way. Established as an artist collective, and remaining so for 50 years now, Project Arts Centre has been at the forefront of contemporary art practice in Ireland; creating a space for many generations of artists to bring brave, bold work to an adventurous, loyal audience. Since 1966, Project Arts Centre has been the home for the independent artist and many of our cultural greats have shown in our galleries or on our stages; from James Coleman to Peter & Jim Sheridan, Olwen Fouéré to Grace Dyas. 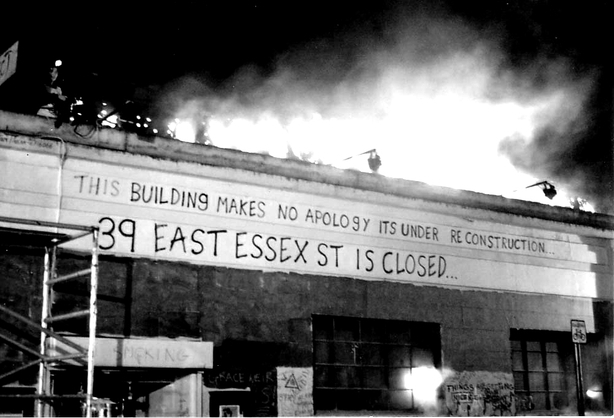 Project Arts Centre has been a place of rebellion; a centre for social discourse and at the heart of our nation’s great debates since its founding. From The Gay Sweatshop in the 1970s to the birth of Patrick Ireland in 1972 to new companies like Rough Magic, Fishamble and CoisCeim Dance Theatre – Project Arts Centre has always been home to the new and the next. We have used the opportunity of our 50th anniversary to present a season of brave new works from a range of artists, all at the forefront of contemporary practices. From Fearghus Ó Conchúir’s astonishing homage to Roger Casement in Butterflies and Bones, to Pan Pan Theatre’s look at Oscar Wilde in The Importance of Nothing and The Wild, our artist member’s take-over of our gallery space. The artists I have programmed for our Project 50 season have all defied expectations: challenging both their forms and their audience’s ideas about what art and performance can be. Today Project remains the home to many of our most exciting artists and cultural leaders; THEATREclub and Brokentalkers found their home at Project Arts Centre, alongside brilliant young artists like Zoe Ní Riordain and Ruth E. Lyons. 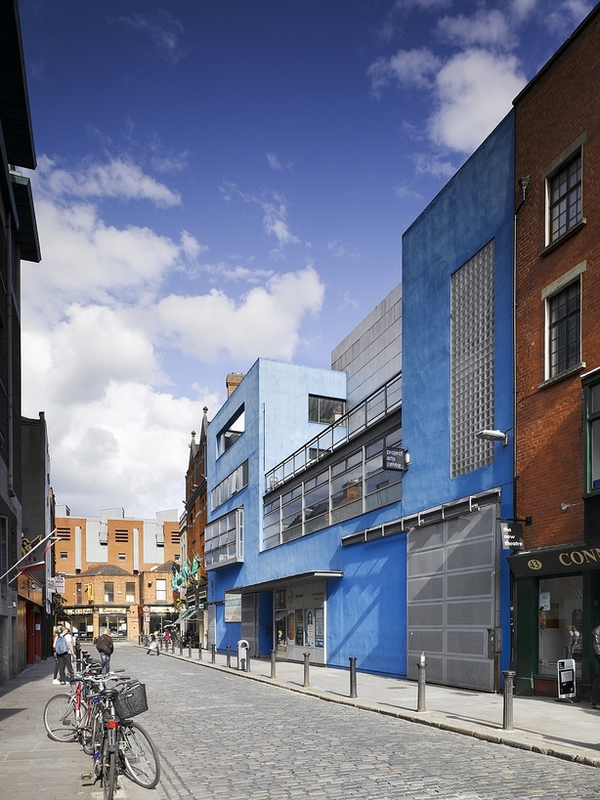 Project is constantly commissioning and presenting new works in our purpose built space in Temple Bar across all art forms – in 2015 alone, we presented over 400 performances and 6 exhibitions and employed over 350 artists for an audience of 80,000 people. Like the phoenix of our original logo, Project Arts Centre is constantly reborn – new generations of artists and audiences join the centre each year. 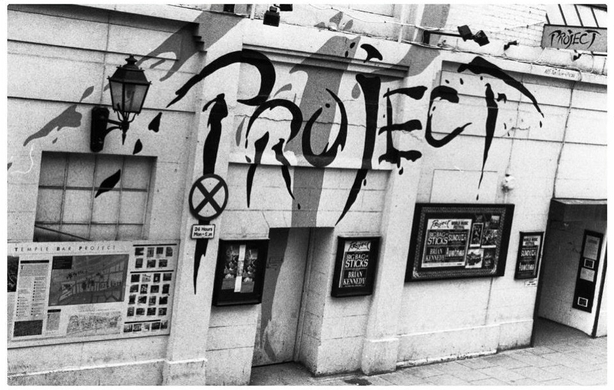 Project is a vital part of the cultural landscape in Ireland. It is the engine room of contemporary art, of new ideas and forms. Project is more than a building, more than its artists and audiences, more than one ideology or approach. Project Arts Centre exists to look forward; It is the artistic expression of the now and the anticipation of the next. Cian O'Brien is Artistic Director of Project Arts Centre.